For more than a decade, the hapless, helpless anti-heroes of Blood Gulch–the Reds and Blues–have fumbled their way from one adventure to another. They’ve survived bloodthirsty bounty hunters, evil AI fragments, and taken down some seriously strange military organizations. You’d almost think they knew what they were doing… almost. 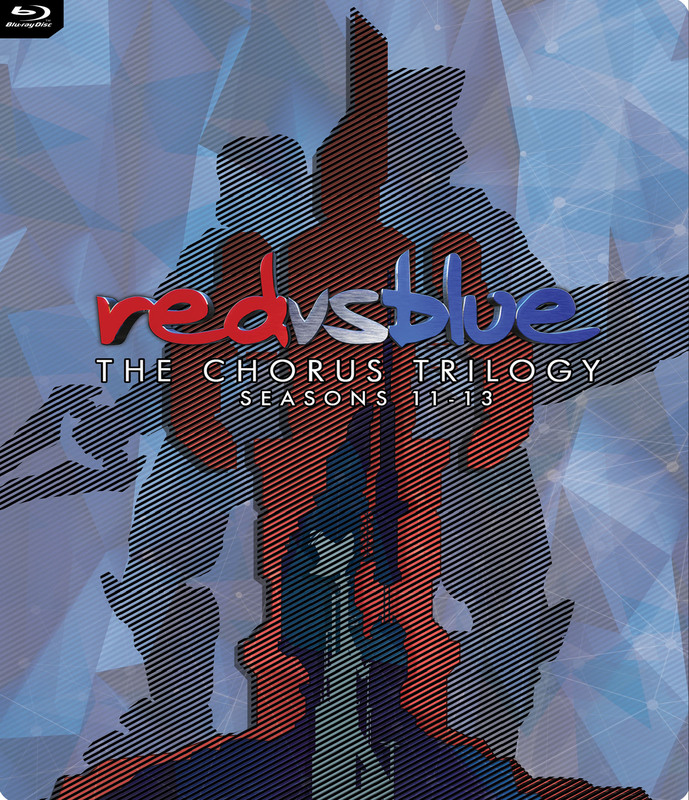 The Chorus Trilogy is a new chapter in the Red vs. Blue saga, and what starts with a simple shipwreck quickly evolves into one of the greatest adventures the galaxy has ever seen. 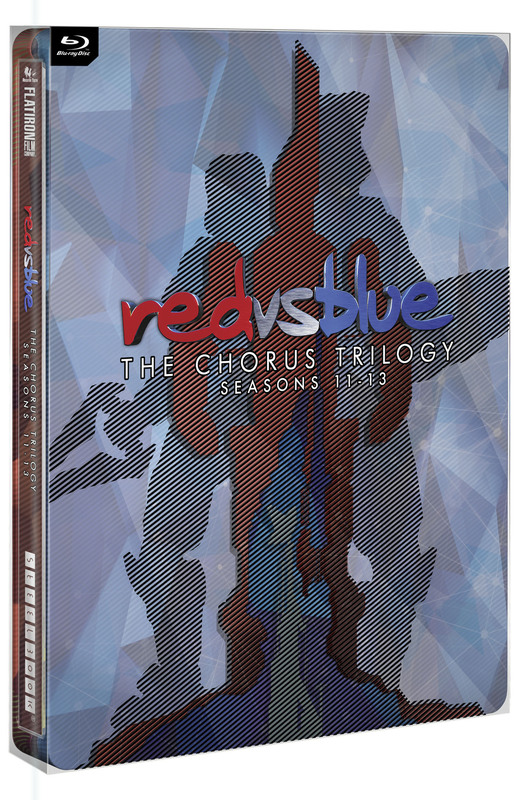 Between comedy, drama, and over-the-top action, The Chorus Trilogy box set is bursting at the seams with RvB goodness. The Reds and Blues are in for the fight of their lives.